Five years ago before losing my Mom, my New Year's Resolution list would have looked a lot different. It wouldn't have involved grief, helping others, or random acts of kindness. I hate to even admit that but it's honest, I was different before losing her. I wouldn't be who I am today if I wouldn't have had her as my Mom and lost her. Therefore I have a tendency to make my resolutions more about others than myself. Because I've changed my priorities and New Year's resolutions have changed. 1. Talk about my Mom more. 2. 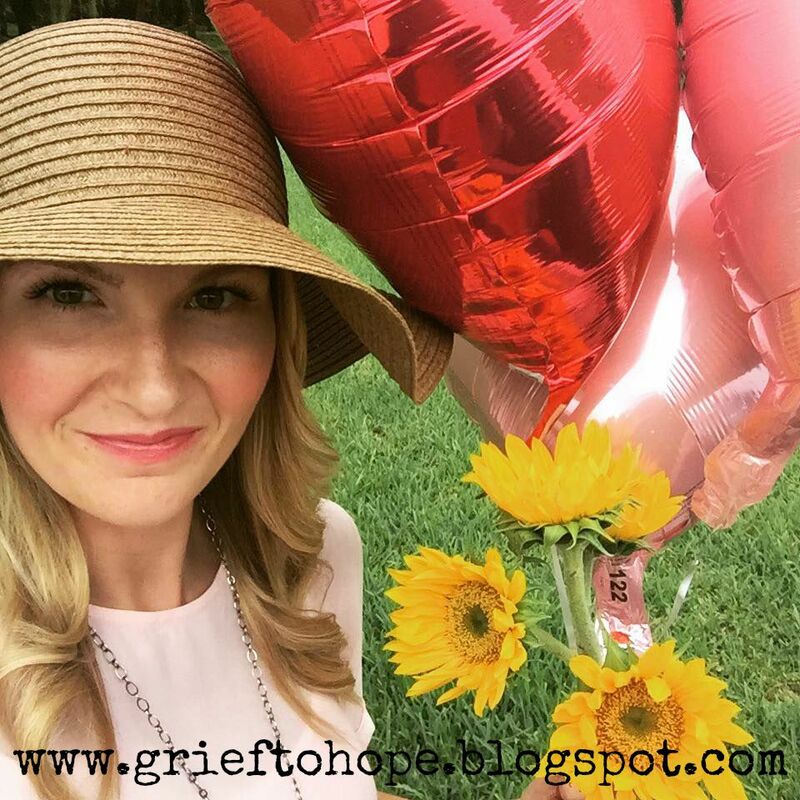 Share my grief more to help others. 3. Keep telling grief how this story will go. 4. Spread more kindness to help keep her memory alive. 5.Love the heck out of everyone around me and know that everyone is simply doing the best they can. 6. REPEAT all above every single day of the year and not just for a New Year's resolution.